Have questions or concerns? 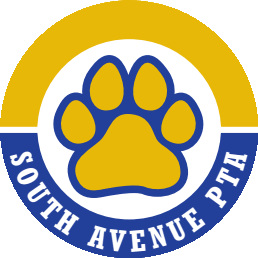 Want to know how you can get involved with the PTA? We’d love to hear from you! 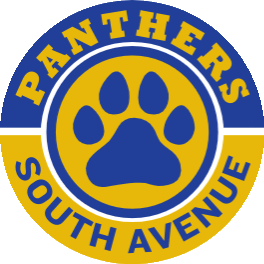 Email us at info@southavenuepta.com.